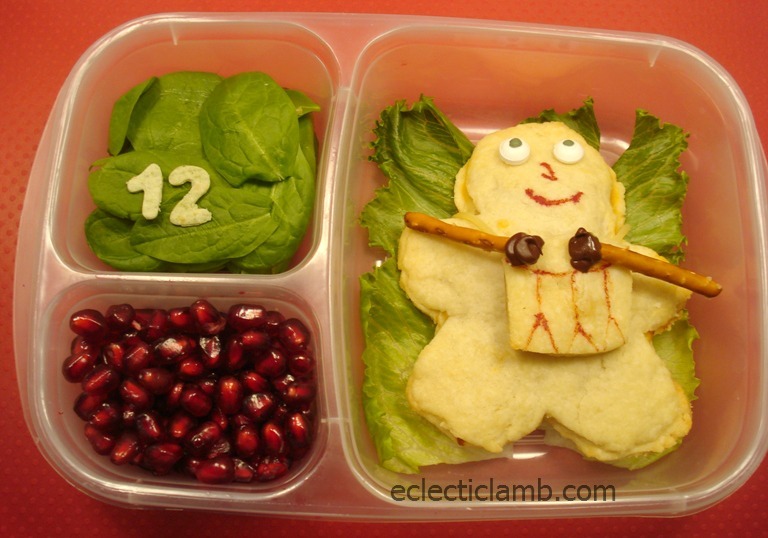 This entry was posted in Bento / Cute Food and tagged 12 days of Christmas lunch, bento, Drummer Drumming Food, vegetarian. Bookmark the permalink. I love that you’ve done the full 12 days! Looking good! You made it! Twelves day of Christmas. Thank you! I am glad that I completed this challenge. SO cute! Great job doing all 12! I think it is great that you completed all twelve days – even on Christmas! I hope you had a merry one and Happy New Year to you too. Thank you! Merry Christmas and a Happy New Year!